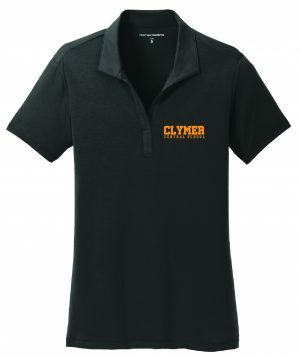 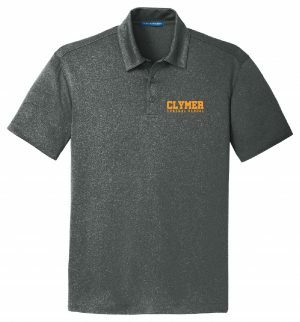 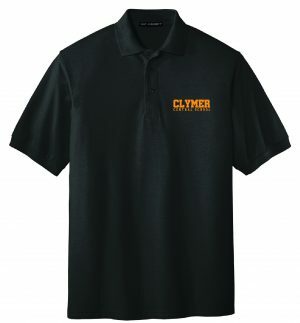 This 5-ounce, 65/35 poly/cotton pique polo features a flat knit collar and cuffs, side vents and wrinkle and shrink resistant fabric. 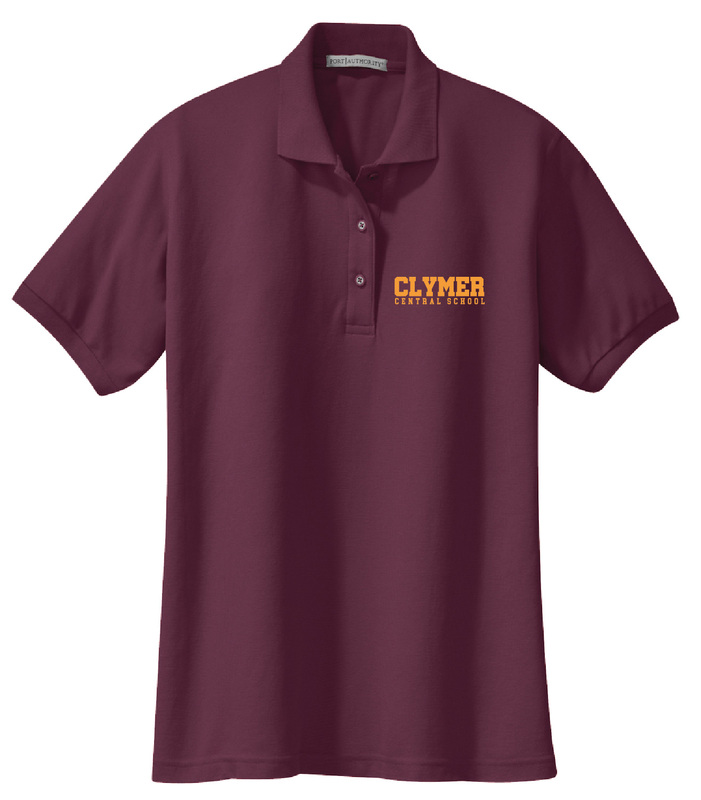 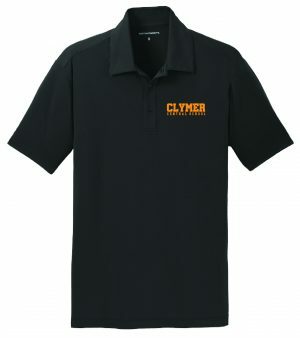 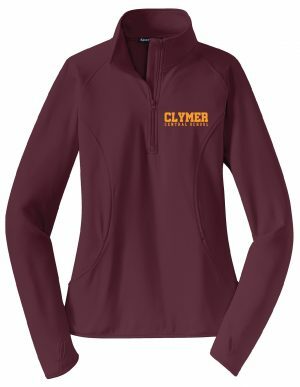 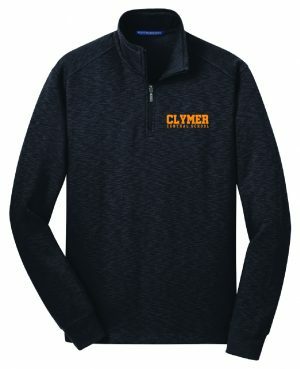 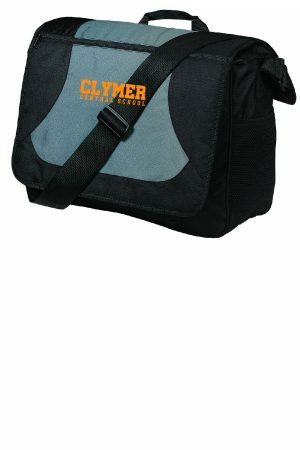 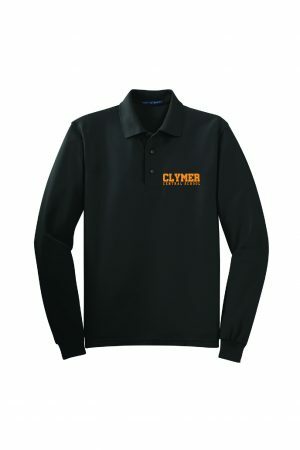 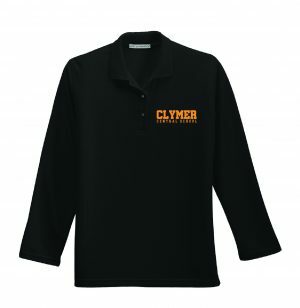 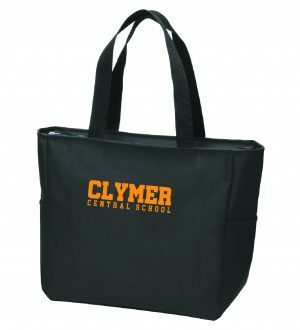 The Clymer Central School logo will be embroidered in gold thread on the Left chest. Available both in Men’s and Women’s styles.